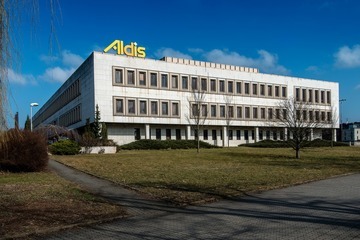 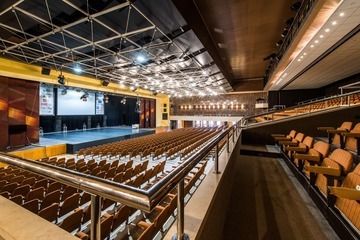 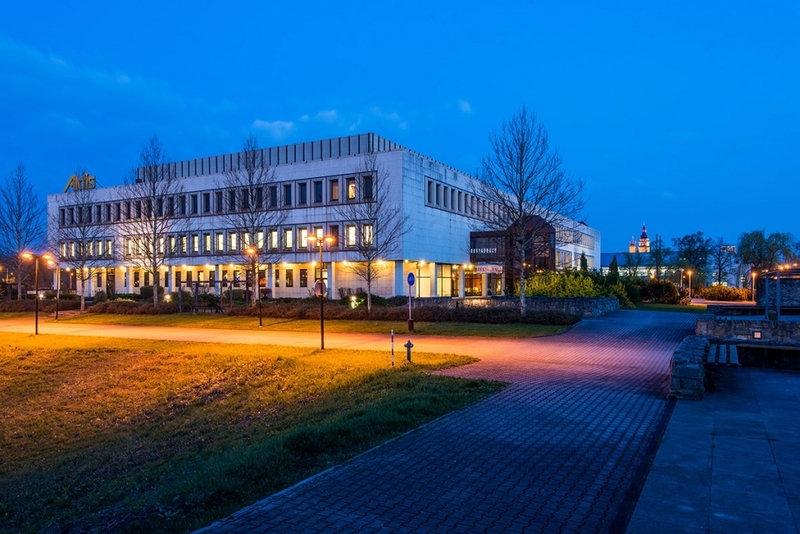 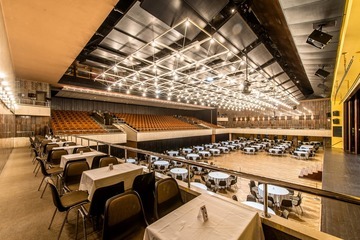 ALDIS Congress Centre is unique not only thanks to its wide options of variable layouts but also owing to its Grand Hall, which ranks among the largest in the Czech Republic. 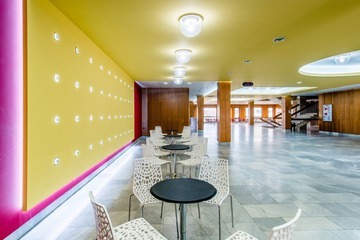 Other halls of various sizes fitted with the latest projection and sound equipment enable holding specialised as well as social meetings. 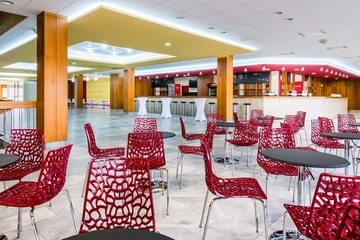 The services on offer include in-house catering & party service, qualified staff and parking facilities.